It can be easy for teachers to put the needs of the young people they work with ahead of their own. As the school year draws to a close, it’s worthwhile for teachers and educators to reflect on their own well-being in the workplace. So what can individual teachers do help maintain their mental health and well-being? Dr Rebecca Spooner-Lane is an academic, educator and psychologist at QUT’s Faculty of Education. Her research aims to understand the factors that inform teacher well-being and develop strategies that support teacher resilience. Rebecca said it’s important for teachers to be proactive when it comes to managing their health and well-being. “Teachers expend a huge amount of energy and time investing in student learning. Each day can bring unpredictable and new demands,” said Rebecca. In order to keep teachers in the profession, Rebecca said that teachers must develop the skills needed to manage stress. In her professional development workshop on Friday 23 November, Keeping in the profession: self-care for teachers, Rebecca will share practical strategies and techniques informed by psychological research that will help teachers improve their well-being. 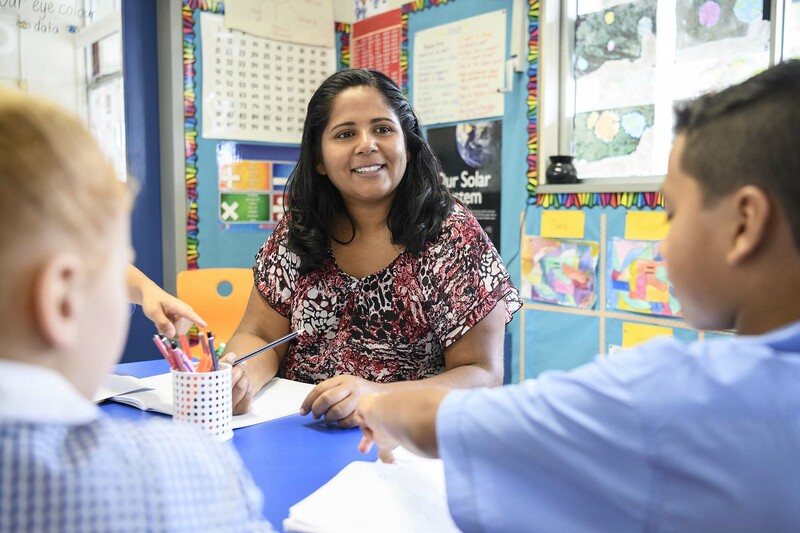 While organisations and school leaders play an important role in developing supportive workplace practices and environments, Rebecca encouraged individual teachers to take action where they can. “I think it’s important for all teachers to be proactive when it comes to managing their health and well-being,” said Rebecca. Find out more or register for the workshop Keeping in the profession: self-care for teachers on Friday 23 November. Participants who complete the workshop will be issued a certificate of attainment for six hours of CPD. Learn more about the Faculty of Education’s professional development opportunities for educators. 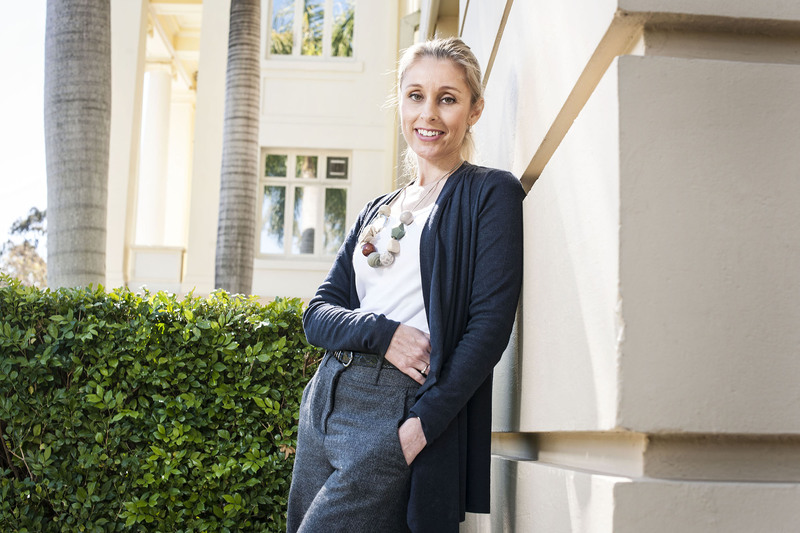 Dr Rebecca Spooner-Lane is an academic, educator and psychologist at QUT’s Faculty of Education. In her new workshop, Rebecca will share practical strategies and techniques informed by psychological research to help teachers maintain their well-being. QUT's new workshop on Friday 23 November will help teachers and educators maintain their workplace health and well-being.